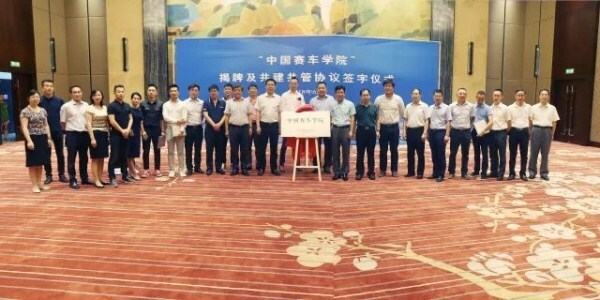 China’s first school of automobile racing was unveiled in Wuhan Economic and Technological Development Zone (WHDZ), central China’s Hubei province, on June 27. 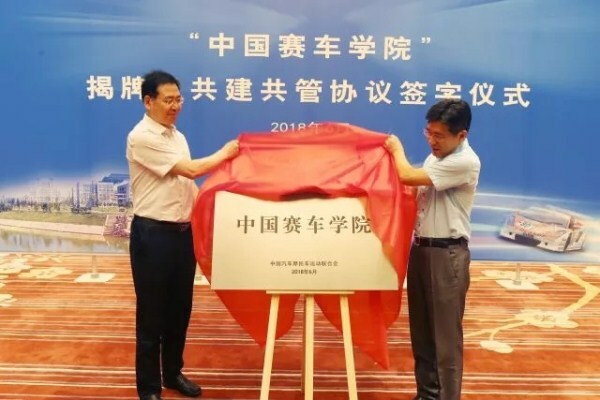 Zhan Guojun, chairman of the Federation of Automobile and Motorcycle Sports of People’s Republic of China (CAMF), and Chen Ruifeng, deputy secretary of the CPC Wuhan municipal committee, inaugurated the school. 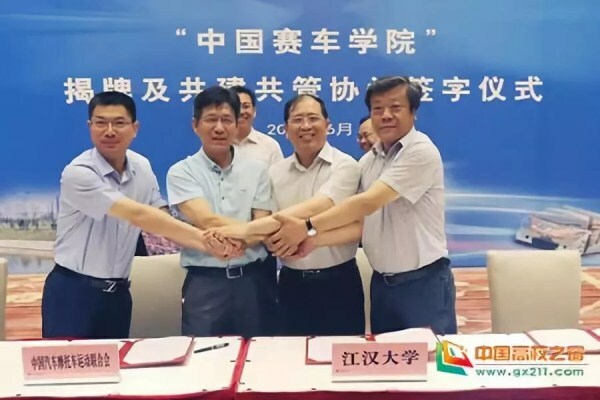 Being part of Jianghan University, which is located in WHDZ, the school will be jointly built and managed by the university, WHDZ, Wuhan sports bureau and CAMF. Li Qiang, secretary of the Party committee of Jianghan University, said that there is a shortage of professionals in the field of automobile racing in China, especially those with experience in the management of racing events. No automobile racing related majors are currently available in the country’s universities and colleges, and professionals are almost all returning overseas students, which is not beneficial to the development of the national automobile racing sector. The newly-established school will enroll students all over the country from September next year, with plans to recruit 3,000 to 5,000 students, mainly offering bachelor degrees. Classes in majors such as racing electronics engineering, racing mechanical engineering, and maintenance are expected to be offered.